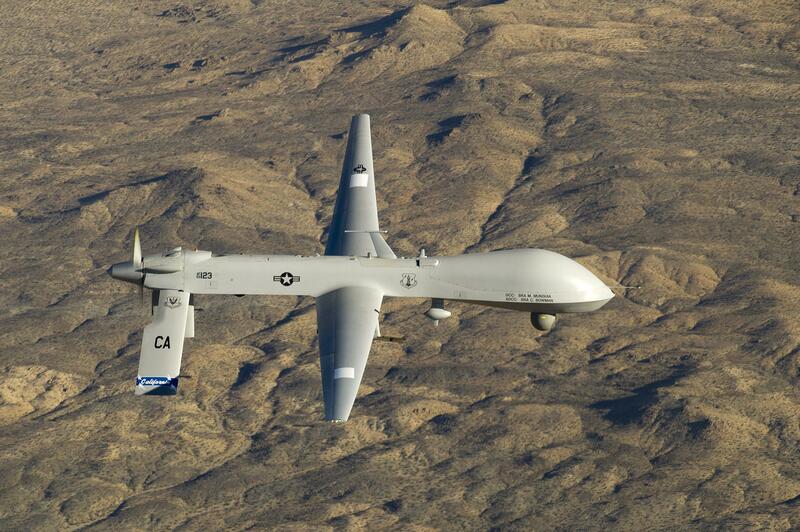 Syrian military forces reportedly shot down an unarmed MQ-1 Predator drone that was being used to conduct surveillance. The US military confirmed it "lost contact" with a drone that was flying over northwest Syria, though additional details remain scarce. "As soon as it entered Syrian air space, we considered it to be gathering security and military information on Syria's territory," a Syrian government source told the AFP. "The aircraft entered areas where Daesh is not present." Although the US confirmed they lost contact with a drone, there has been no confirmation if it was actually shot down. "At this time, we have no information to corroborate press reports that the aircraft was shot down," a US military official told the AFP. "We are looking into the incident and will provide more details when available." More than 70 countries actively use drones for surveillance, intelligence gathering, targeted attacks, and other military operations.